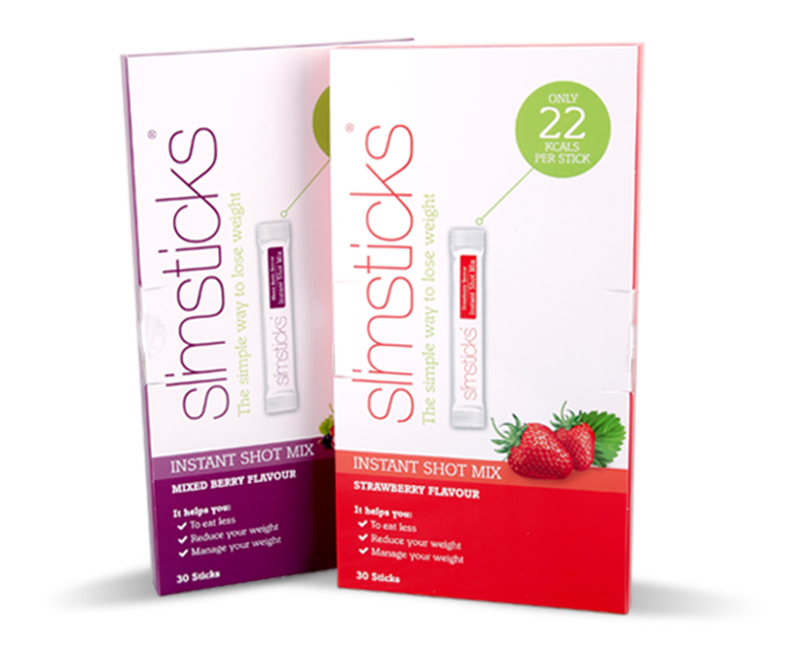 Do you have questions, comments or feedback about Slimsticks? We'd love to hear from you. Simply fill out the form below and we'll get back to you as soon as possible. I consent to having Slimsticks collect my personal information via this form and contact me via email. If you have any comments about the site - from its design, to the way it works, or to report a technical fault - you can send them to us by via our contact page. We read every comment and make sure it is passed on to the right member of our team.